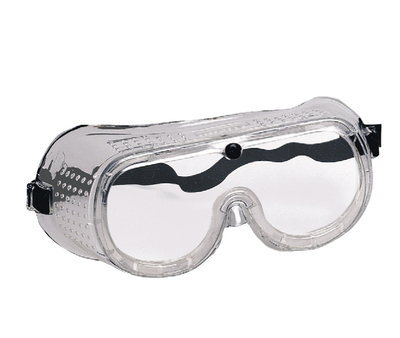 Direct vent general purpose goggle with polycarbonate lens. Restricts influs of liquid and dust. EN170. EN166 1B.